Ibn Inglor premiered new music on Apple Music, teaming up Arran Sym on the production. A minute and 20 second track, it feels like it could be a intro track on his upcoming project "Honegloria", but that may not be the case. 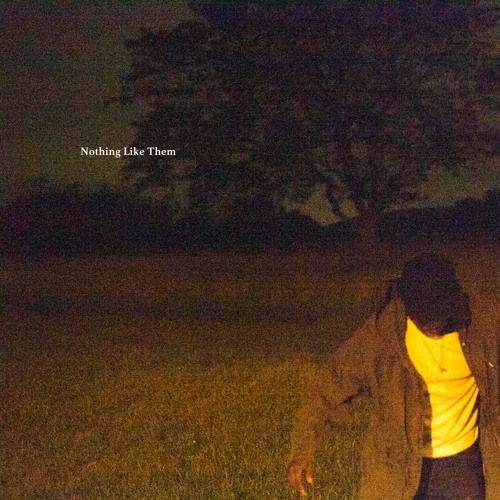 Ibn delivers a track, setting himself apart from the rest, over slow moving production called "Nothing Like Them". "When You Make It Boi Remember, The Smallest Sin Gets Only Bigger"